Purported leaks about Apple's next iPhone have claimed to reveal everything from the handset's weight and dimensions to its internal components and its price tag. While the details about the anticipated device seem to change almost daily, a few rumors have apparently been strong enough to convince at least one accessory manufacturer to start producing protective cases for the next iPhone. For example, MacRumors recently came across Chinese-made iPhone cases that appear to be tailored to an iPhone 5 design "leak," which suggested that the next device would be slightly slimmer than the current iPhone 4 and would feature a wider screen, as well as an oblong Home button. How reliable are these device dimensions? It's difficult to say. An earlier leaked case design, claiming to be for the next iPhone, featured two openings on the device's back side, presumably for a redesigned camera and flash light. However, the more recent dimensions and case models that MacRumors saw don't indicate a new placement for the camera flash. In 2010, while we awaited the iPad 2, jewel cases also went on sale weeks before the device's release. Some of these cases were designed to fit units that were slimmer than the original iPad, and others featured a hole for a rear-facing camera--both of which were indeed features of Apple's official iPad 2. 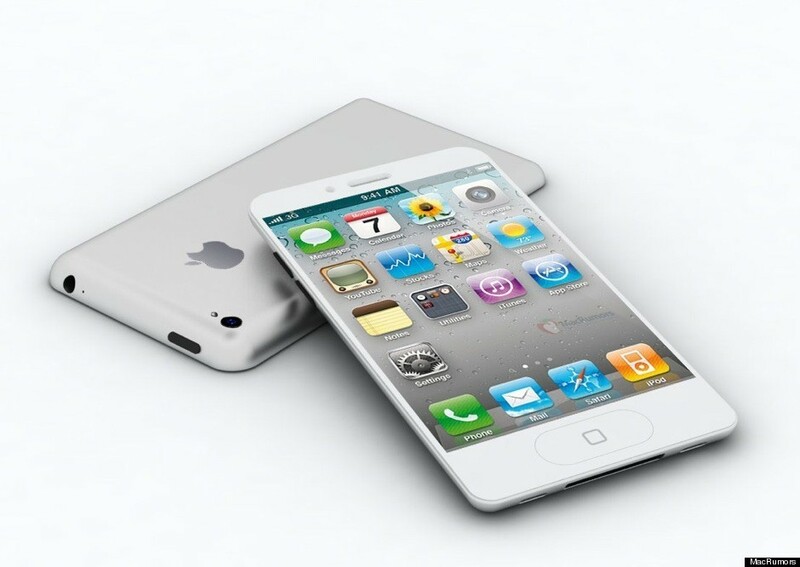 Still, it's a good idea to take MacRumors's mockups with a grain of salt. 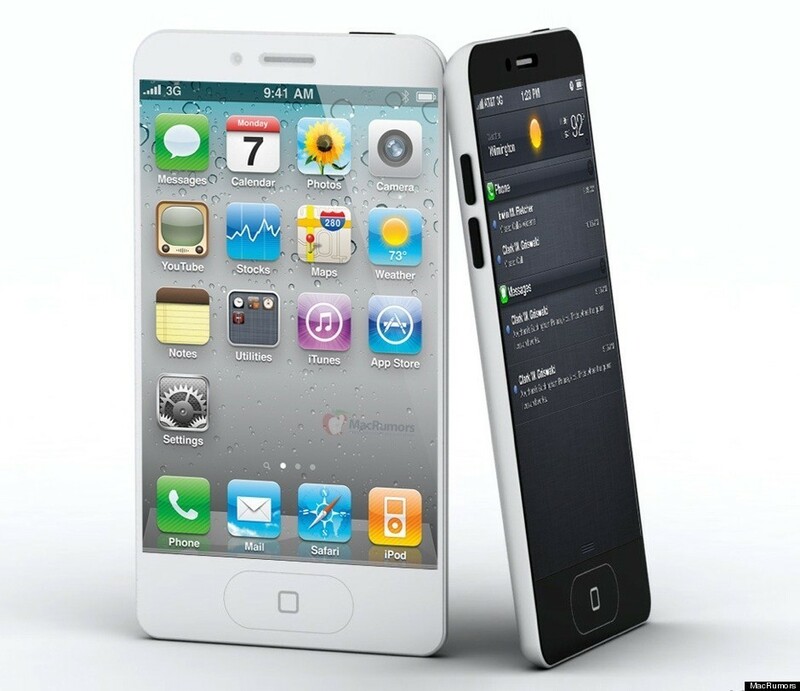 Have a look at the "iPhone 5" images (below), and visit MacRumors to see even more mockups. Do you think the next device will look like the device in the images? If you're hungry for more speculation, check out last week's roundup of the craziest Apple rumors.